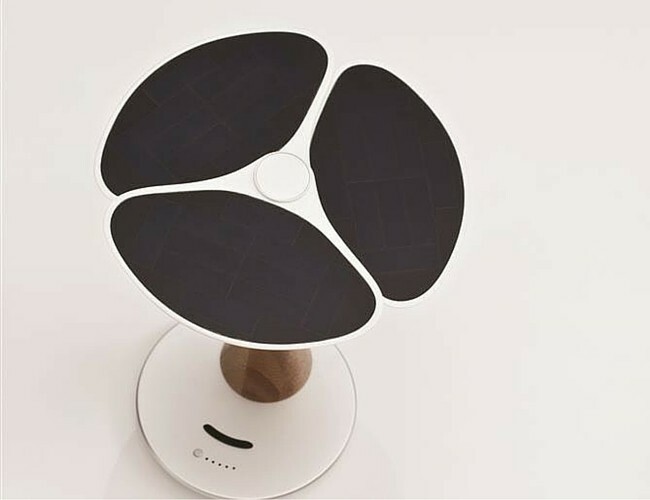 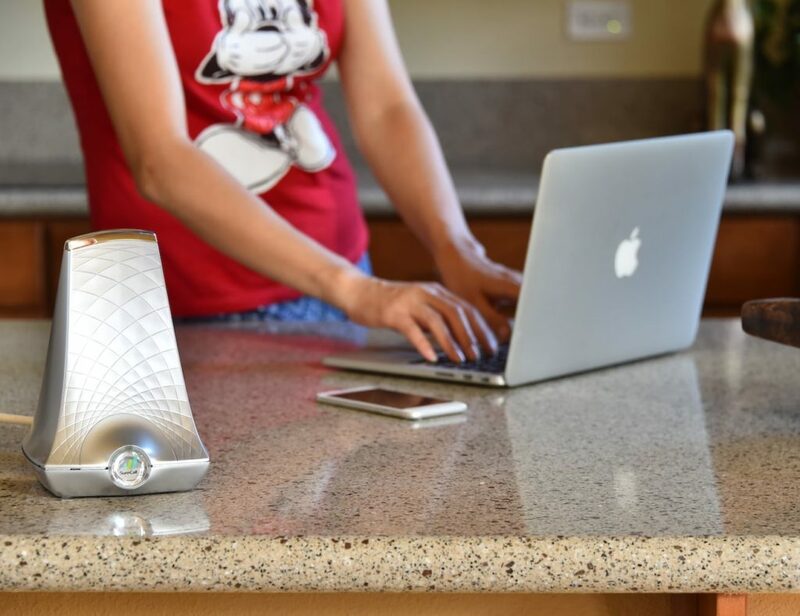 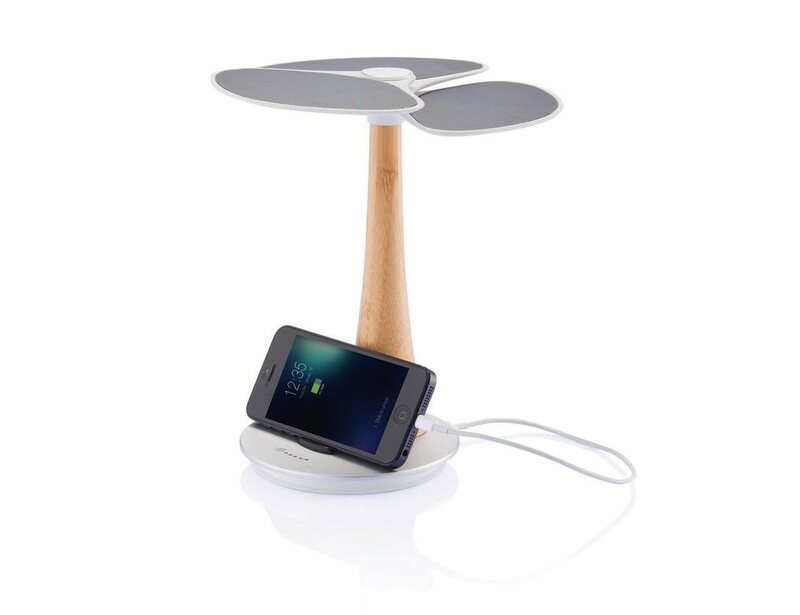 With an integrated 4000 mAh rechargeable lithium ion battery, the Ginkgo Solar Tree is possibly one of the coolest solar chargers you can have for your home. 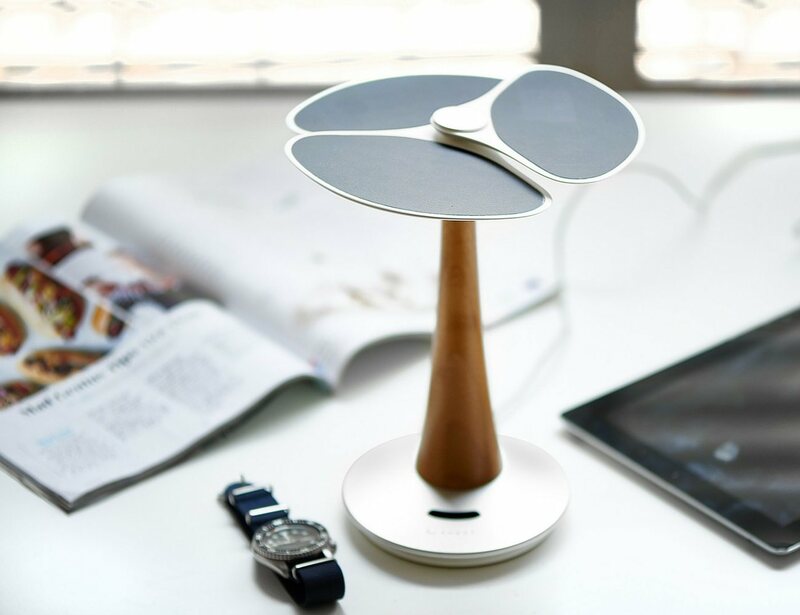 The tree shaped design is here to harvest clean energy you can use to charge your devices later. 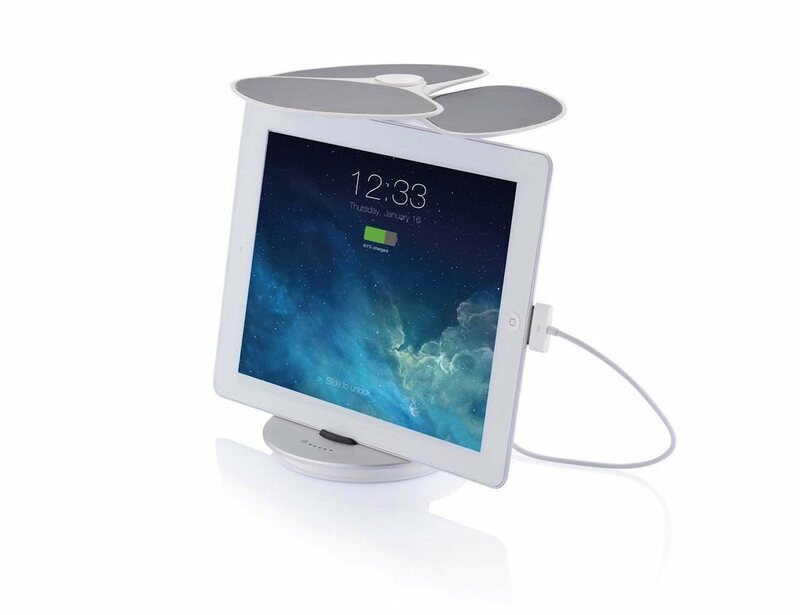 The capacity of the charger is displayed with the help of small LEDs. 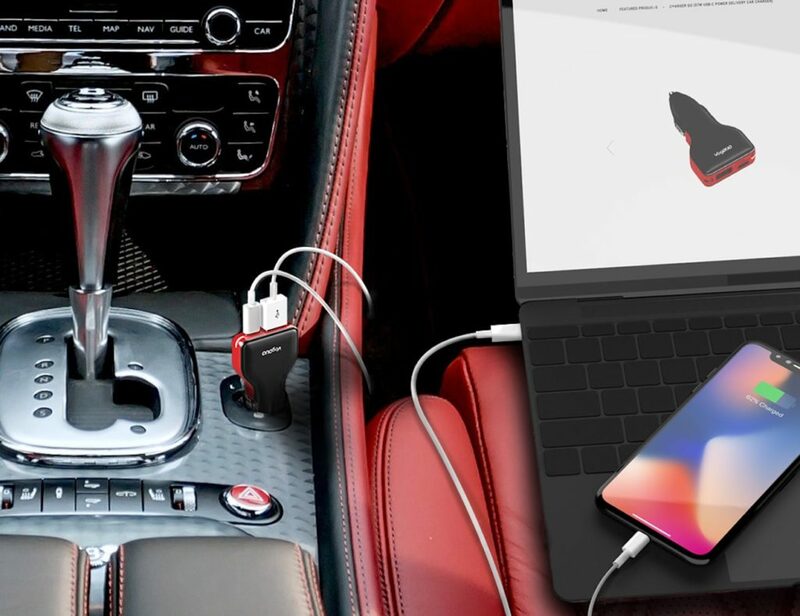 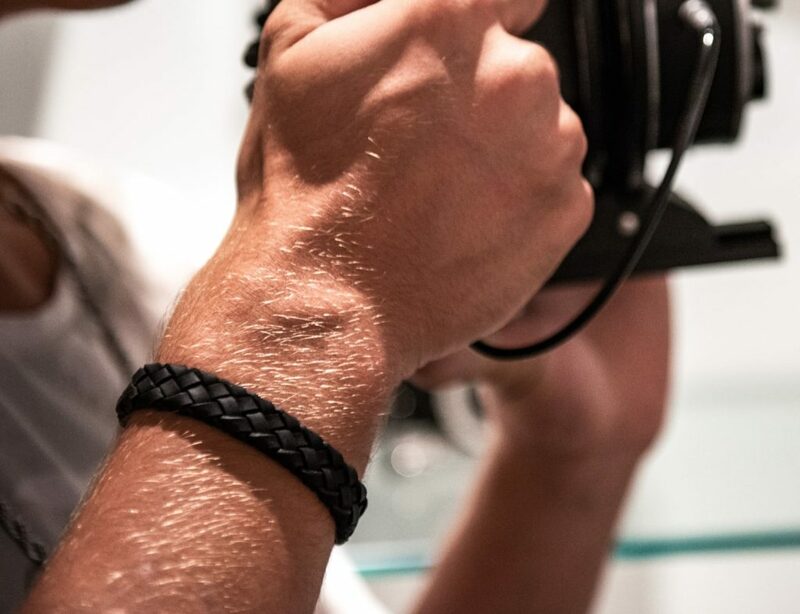 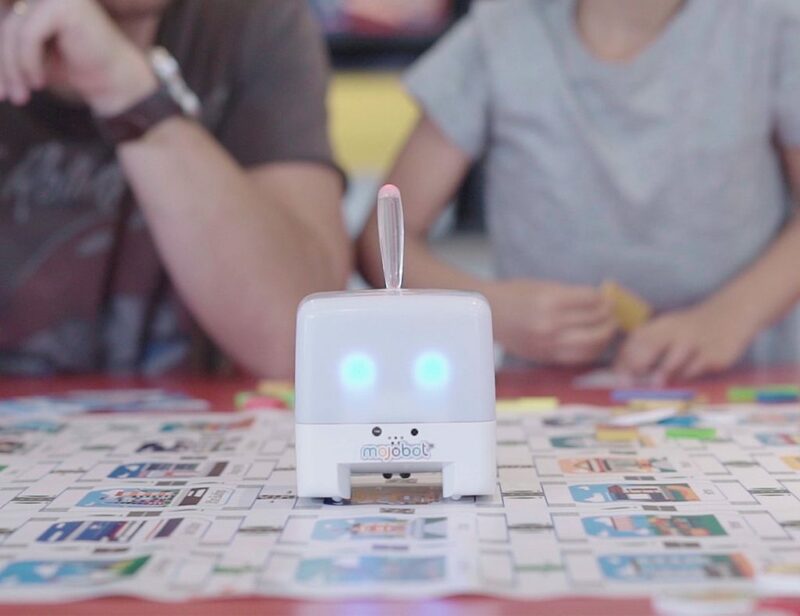 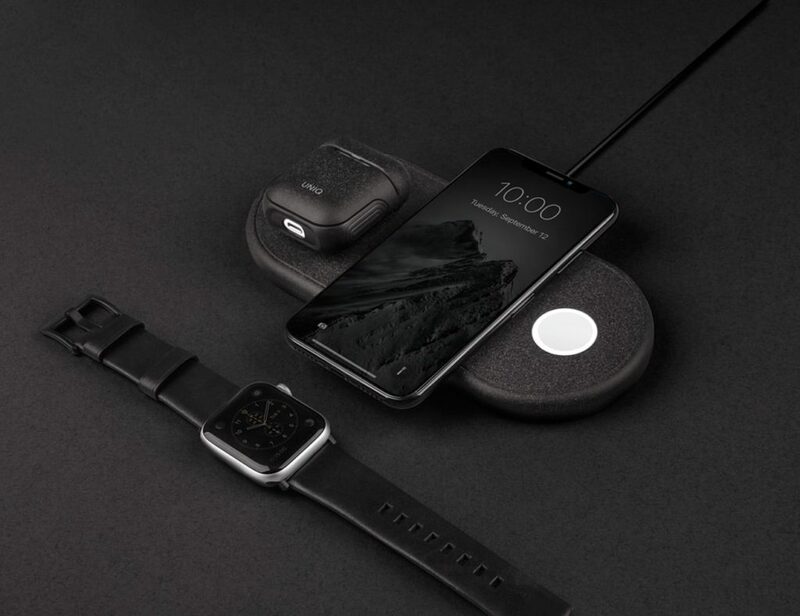 It has been made out of eco-friendly materials, reSound and bamboo with the USB port allowing you to connect any phone, tablet or USB-enabled device for charging. 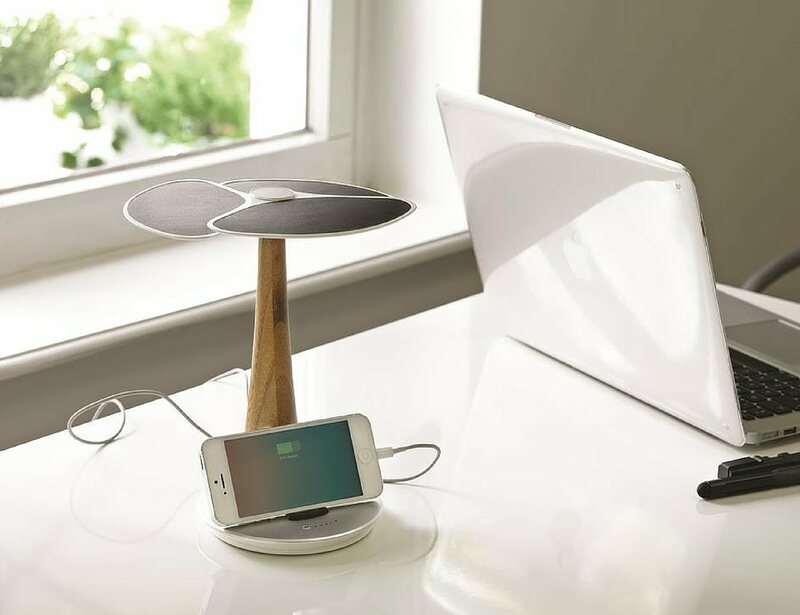 This tree is surely going to bring a change to how you have been charging your mobile devices till now and that too, in an eco-friendly way. 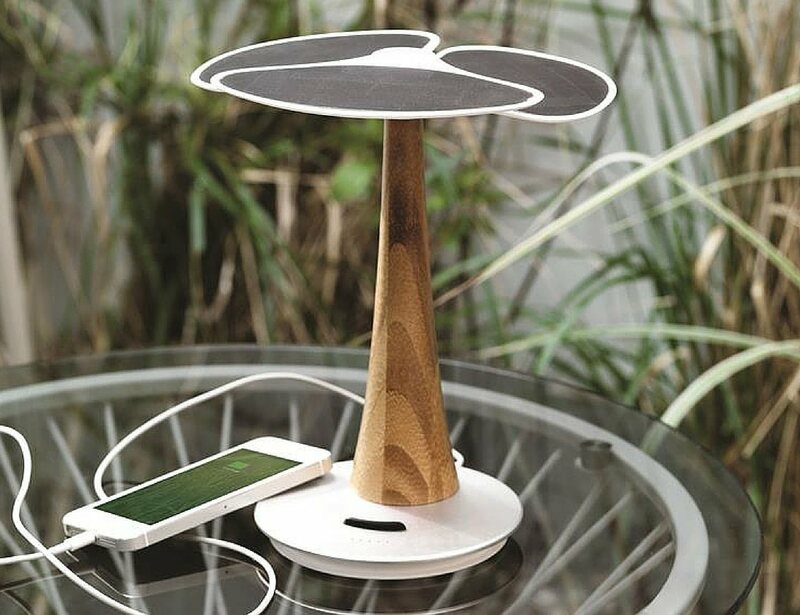 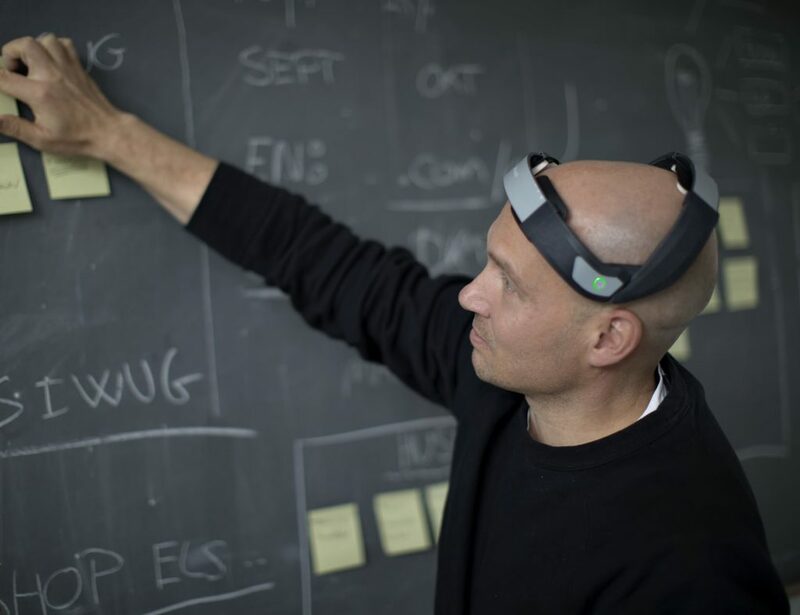 The Ginkgo can rapidly charge your phone in 2 hours. 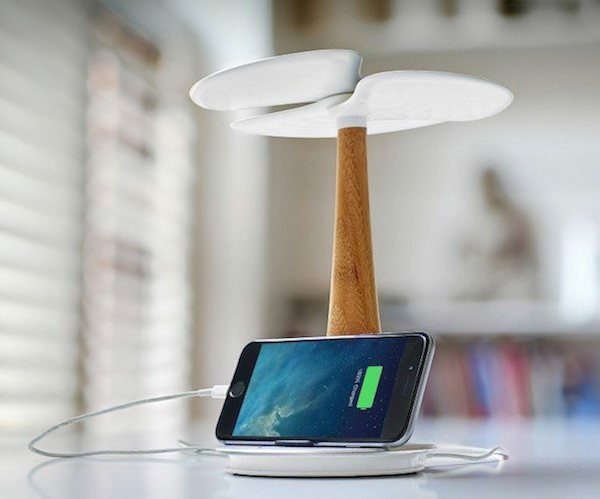 Furthermore it has enough juice to charge your phone two times! 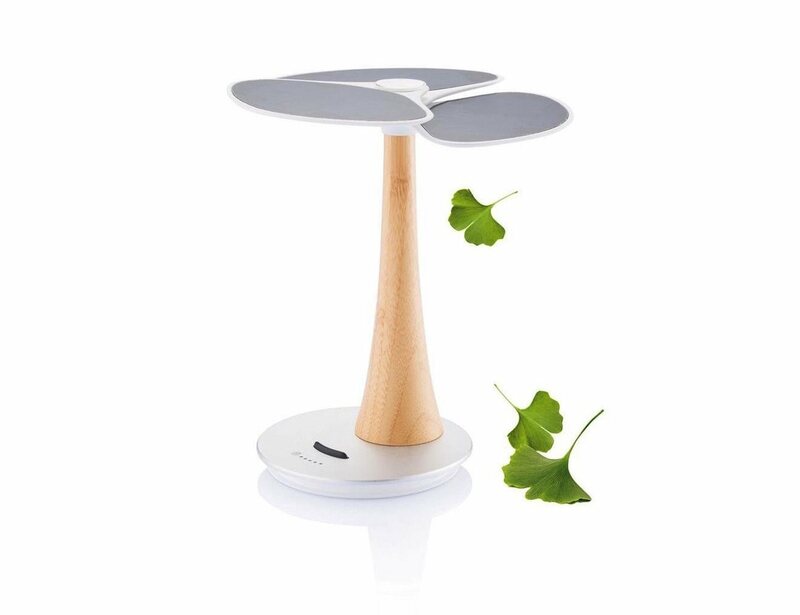 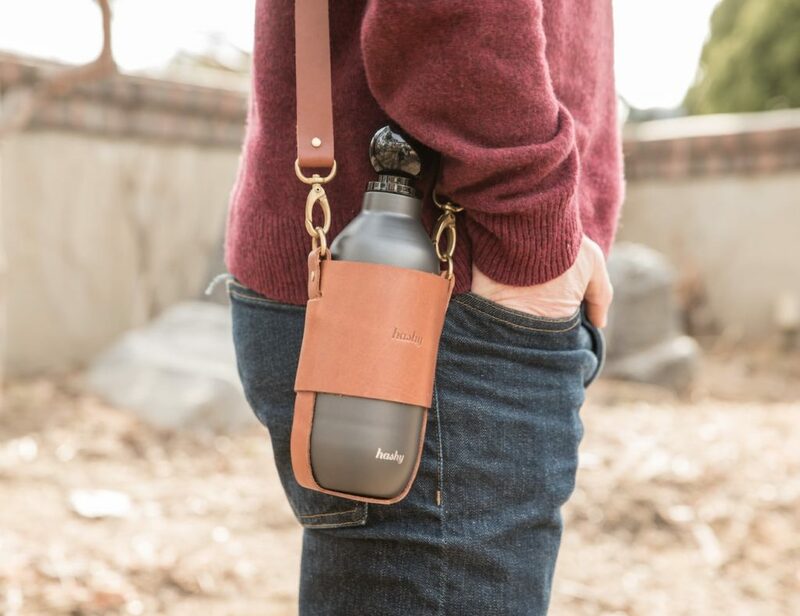 The Ginkgo is great for daily use.